Stand Up Paddle Board SUP Improver class with SUP Adventures, Whitby. You may already have been on our introductory course or learned the basics while on holiday. 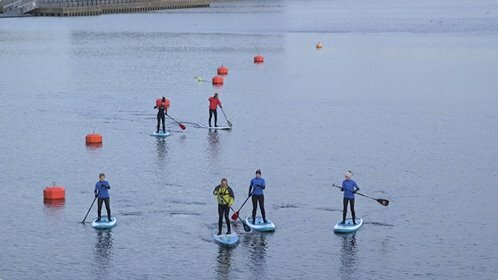 In small groups, the SUP Improver Class will provide you with the advanced skills to paddle more efficiently and gain more confidence to paddle in uneven waters. Learn the full phases of paddling which influence power, board tracking, turning and stability. You will be surprised how much technique is involved in paddling! 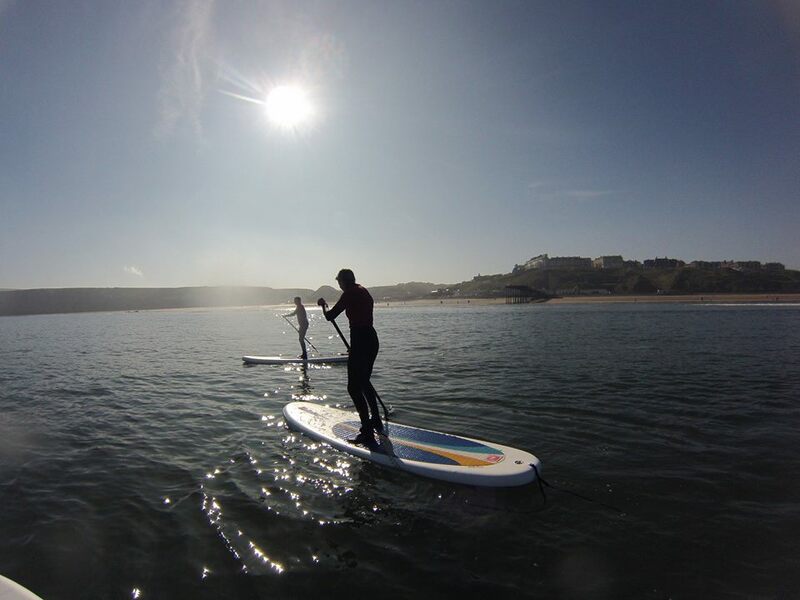 Another advanced level session we offer is to teach you how to SUP surf by taking your new found skills and riding a wave. 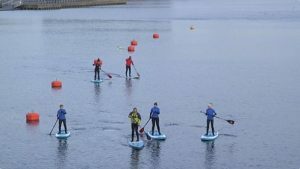 This 2 hour session in small groups will try different inflatable and hard SUP boards. 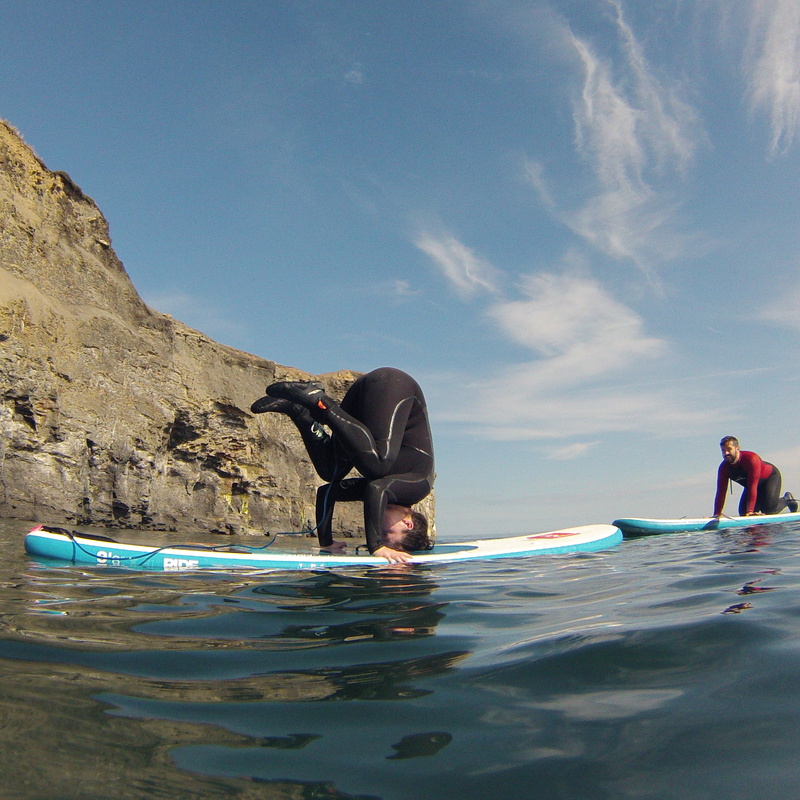 We will learn how to break through small surf and then position yourself for the ride of your life. We surf at various locations to ensure we work with the best weather and surf conditions: Redcar, Saltburn, Runswick Bay, Sandsend, Whitby. Most our locations are within the North Yorks Moors National Park which is one of Britain’s treasured places. We will spend some time reviewing what we have learned and discuss how we can direct you towards your SUP goals. 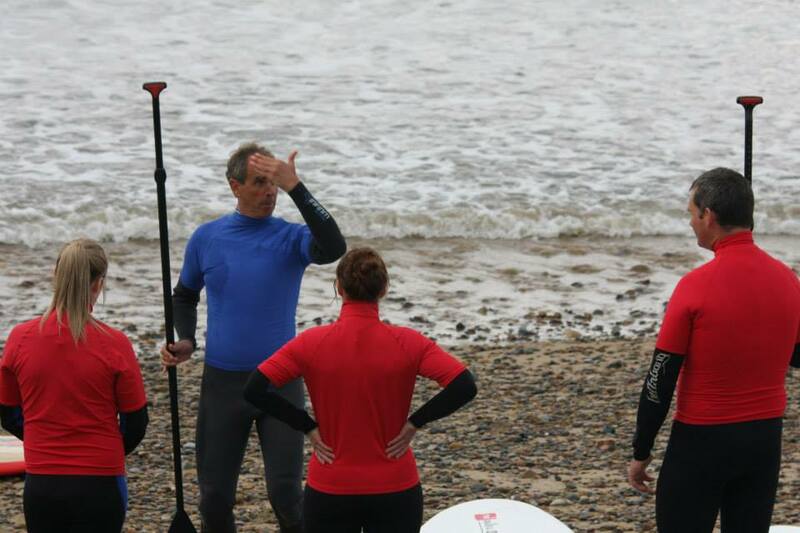 SUP Improver Classes are available on request – state your preference for a Surf SUP Session or Improver Session.